We make high quality custom products, previously only available to Big Corporations, available to Individuals and Small Business Owners. Fill out the form to the right and get a Free Consultation that will help you select the best product for your custom logo project. You will also be guided through our easy and secure ordering process, designed with our customers’ satisfaction in mind. 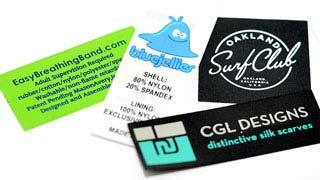 By far the most popular type of label for professional-looking branding. The best option for fine designs and images. Give your products that extra punch. 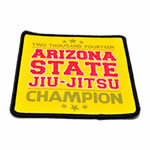 The most popular and classic look to brand your uniforms. 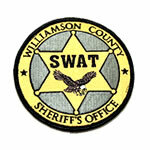 Woven Patches will handle fine detail. Nice details without jump stitches. 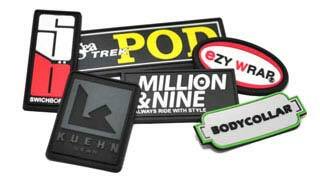 Soft Rubber PVC Patches are an excellent way to show off your logo or name. Jewelry-like quality at a great price. I really like the process it takes before I can put my order in production because it assures me I’m going to get what I want. I also like the fact I can email a representative and get a response almost the same day. If you are searching for the best quality custom products for your business, you have come to the right place. 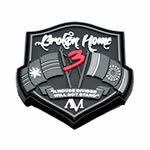 We are here to help you create that custom product that is more than just a label, patch or medal. We consider our products a powerful tool in helping you take your brand to the next level. We are experts in what we do, and we want to help you design and increase your position in your marketplace with our quality custom offerings. 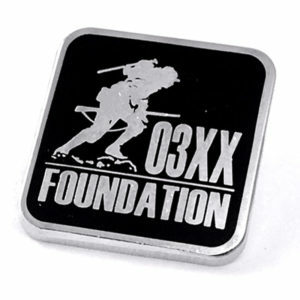 Sienna Pacific manufactures and imports the finest quality custom lapel pins, clothing labels, embroidered patches, coin insignia and emblems. 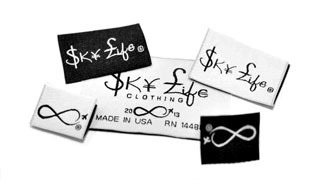 Our clients range from the private fashion industry to the military; encompassing all types of business’ including police departments, uniform suppliers, private clubs, sports teams, government agencies and small business owners. We welcome the opportunity to work with you. From inception to completion, we assure you the highest standards in our customer service, in the quality of our products and in the efficiency of our time management. 1Submit your project’s details. Make sure to include your logo, quantity, size needed.